I’ve been falling back in love with Power Pop lately. 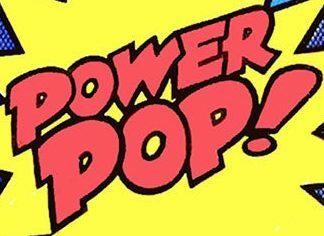 Anyway, in digging through the old songs I decided to throw this “Power Pop Plus” YouTube playlist together. Hope you dig it. S.W. Lauden is the Anthony Award-nominated author of the Tommy & Shayna novella, CROSSWISE, and the sequel, CROSSED BONES. 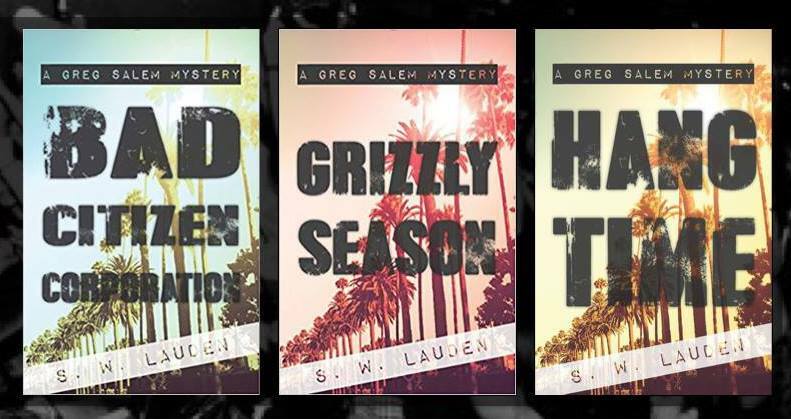 His Greg Salem punk rock P.I. series includes BAD CITIZEN CORPORATION, GRIZZLY SEASON and HANG TIME. He is also the co-host of the Writer Types crime, mystery and thriller podcast. Steve lives in Los Angeles. This entry was tagged Badfinger, Big Star, Bram Tchaikovsky, Michael Chabon, Nikki & The Corvettes, power pop, The Beat, The Knack, The Nerves, The Plimsouls, The Raspberries, The Shivvers, The Who, Todd Rundgren. Bookmark the permalink.